and the Fame of Jesus. 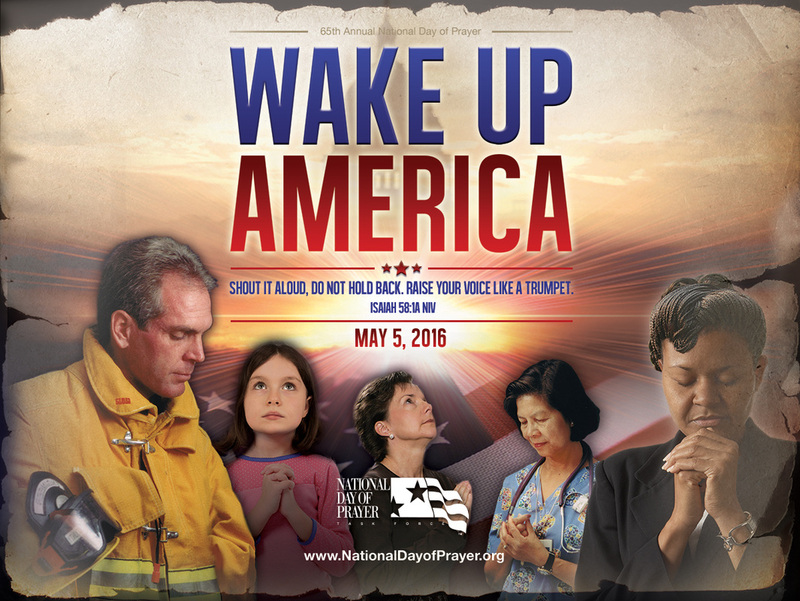 The time is fast approaching when we will participate in training and worship and prayer on May 4th, 5th & 6th. There is still plenty of time to promote as well as support this exciting event. In preparation for this time together, we are hosting a webcast for pastors, prayer leaders, prayer teams, and all who are interested in gaining more information about Daniel Henderson and Strategic Renewal. The webcast will be held at The Grove Church, 1697 Mentor Ave. (at Nye Rd.) on Saturday, April 16th from 10am - 2pm. We are providing this webcast for FREE and only asking for a $5 donation for the lunch that will be served. Please RSVP through this email or call the church at 440-363-1160.
in partnership with Dr. Daniel Henderson and Strategic Renewal! ...that all of them may be one, Father, just as you are in me and I am in you. It represents the One God all believers in Christ live to glorify. It represents the one Body of Jesus Christ pursuing God in prayer for unity of the Church in Northeast Ohio. It describes the one voice with which we come together to praise the glorious God. Its intersecting lines depict the joining of believers to serve God outside our churches; where we live, work and play.